Female Genital Mutilation (FGM) has been a cultural practice in many African countries. 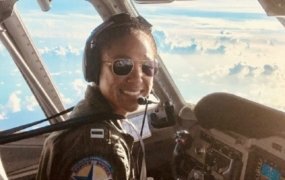 However, it comes with many adverse effects to the survivors, including severe pain, bleeding, infection, ulceration of the genital region and others. In the long term, it causes complications during childbirth, sexual dysfunction, hypersensitivity of the genital area and increased risk of HIV transmission, as well as psychological effects. Such adverse effects and the fact that FGM is a human rights violation pushed women rights activists to call for the banning of the practice which has affected more than 200m women in the world. 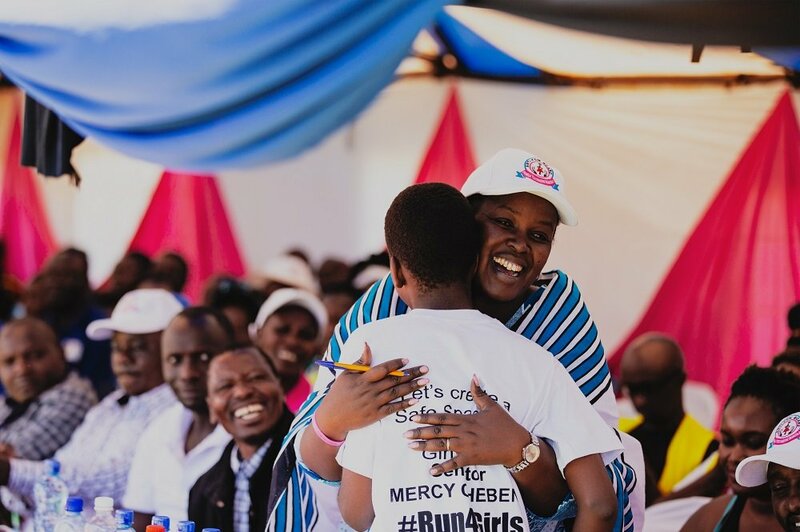 The process has seen some wins over time (today a girl is one-third less likely to be cut than 30 years ago), but more needs to be done to end FGM (68m more girls are at risk by 2030: a girl is at risk of being cut every 8 seconds). The Girl Generation, the largest-ever Africa-led collective to end FGM, recently ran a photo project, titled The Change Generation, that showcased the young activists who are at the forefront of the fight to end FGM. 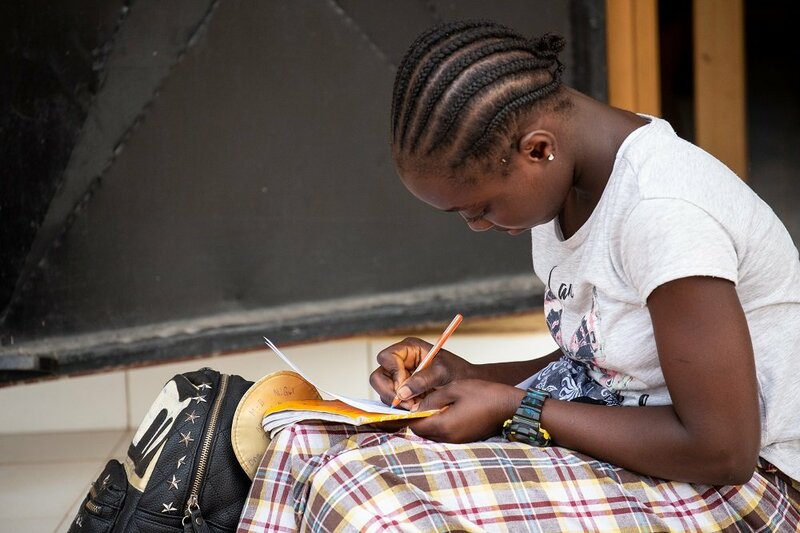 Gambia and Kenya, where the practice is still prevalent, show the optimism and ingenuity of African youth who take matters in their own hands to make the continent a better place for girls and women. 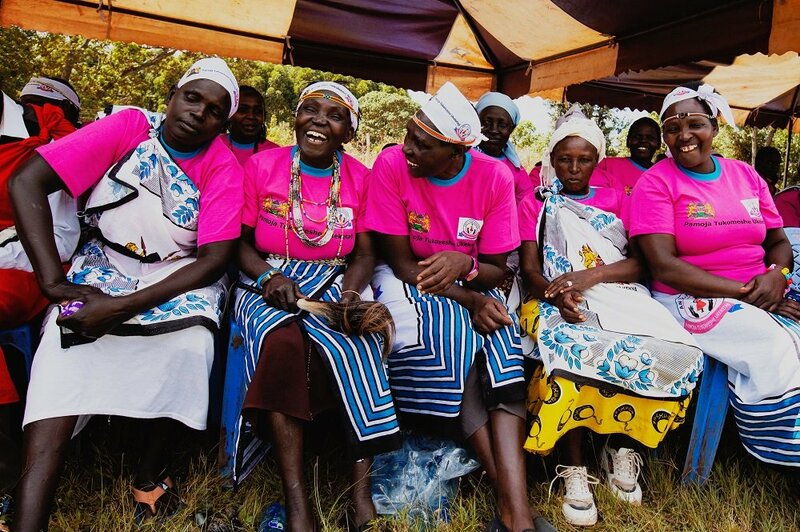 Check out their photos captured by six award-winning African photographers to portray the real, everyday moments within the movement to end FGM. 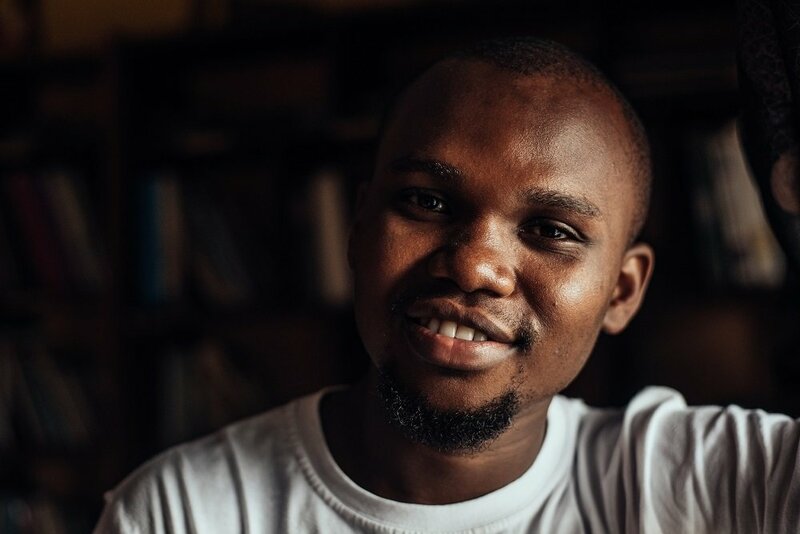 Chart-topping musician Smarty is using songs to end FGM. In Burkina Faso, 76% of women and girls have undergone some form of FGM. Despite being illegal, the practice persists. 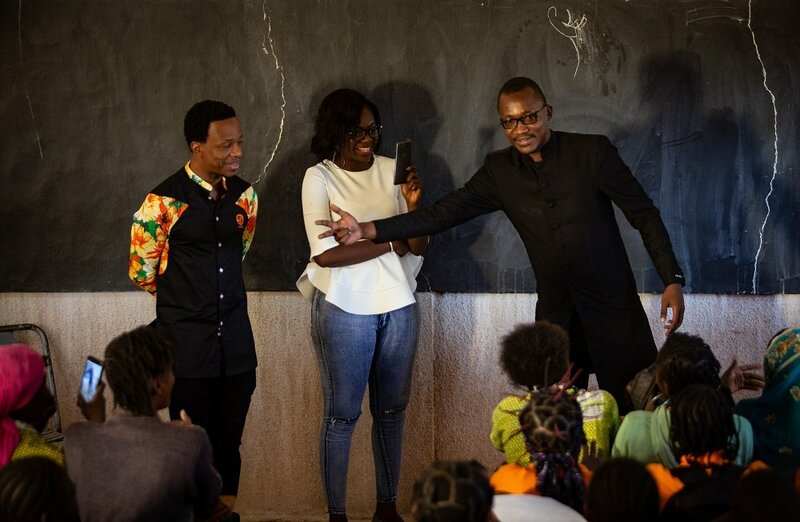 Recently Smarty and other musicians performed songs about ending FGM at a local school in Ouagadougou. 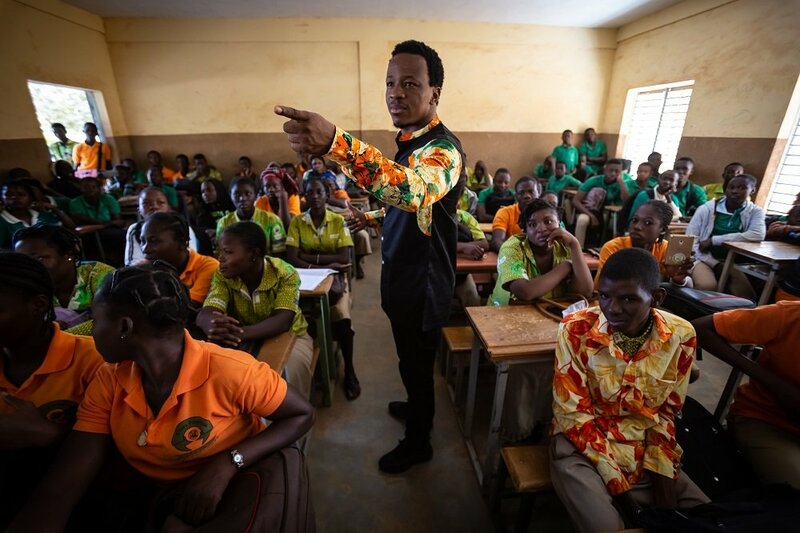 With over 65% of the Burkina Faso population under the age of 25, using music as a tool to reach young people is crucial to create change. Seventy four per cent of girls in Ethiopia have undergone some form of FGM – making it one of the highest rates of prevalence in the world. Despite the practice being outlawed in 2004, it remains heavily practiced in some ethnic groups. 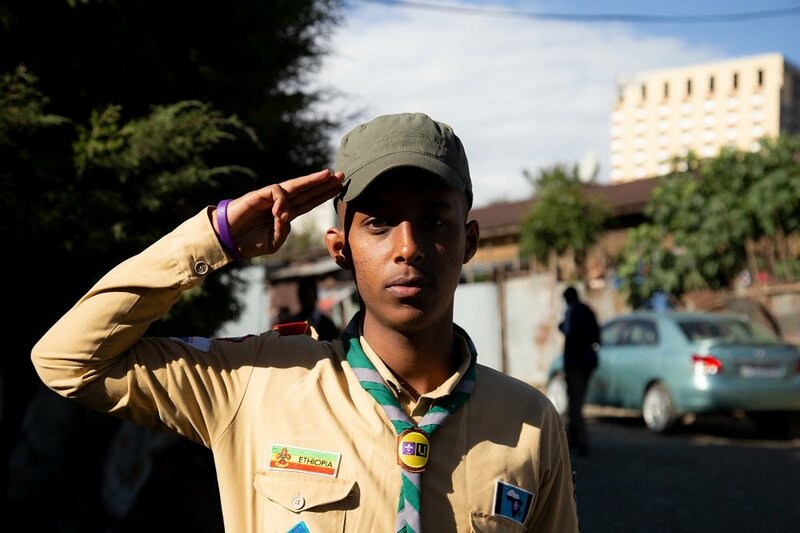 The Ethiopian Scouts Association are nationwide network of over 67,000 young Ethiopians, and they recently, received bespoke training from The Girl Generation on how to communicate about FGM. 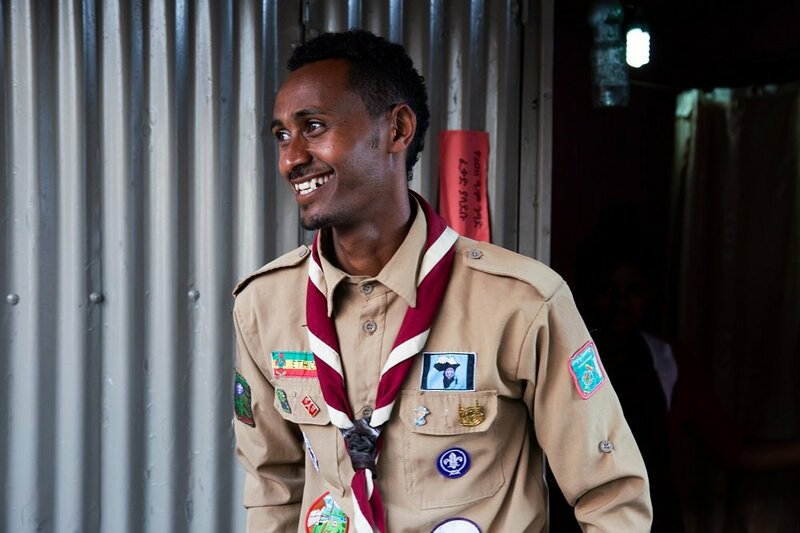 The Ethiopian Scouts use this training to speak about the harmful impacts of FGM in their communities. 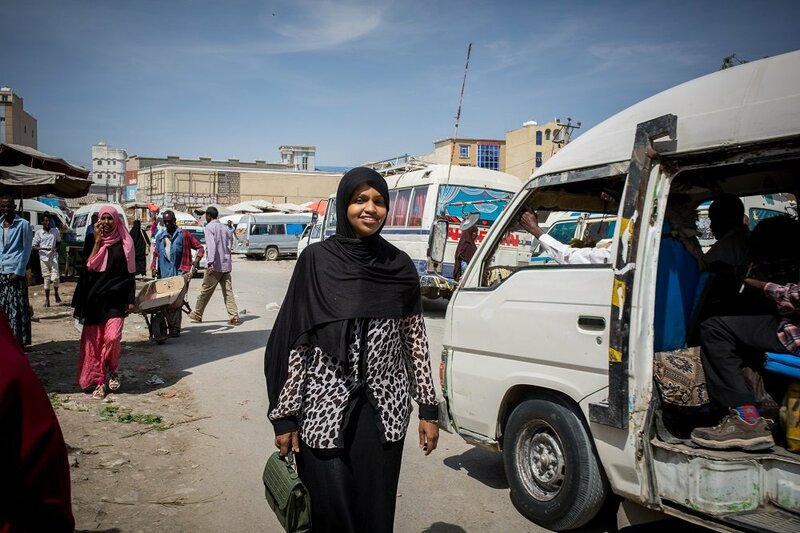 Dr Mariam Dahir is an end FGM activist from Hargeisa, Somaliland. In Somalia, 98% of women have undergone some form of FGM. As a doctor, teacher, activist and mother, Dr.Mariam breaks the silence surrounding the practice in all aspects of her life. 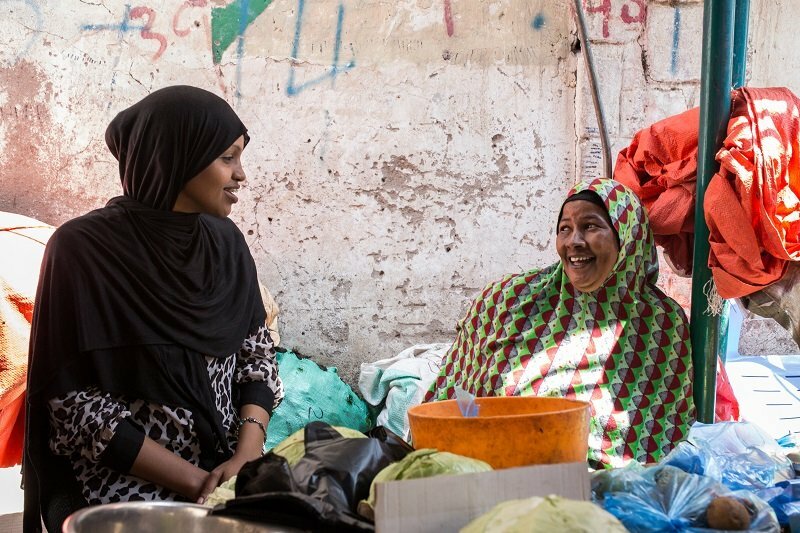 She recently became the chairperson of Somaliland’s first ever Youth Anti-FGM Network, whose aim is to reach 10,000 young people every year with end FGM messages. Felxfame Omovie Enisire is an end FGM campaigner from Imo State, Nigeria. 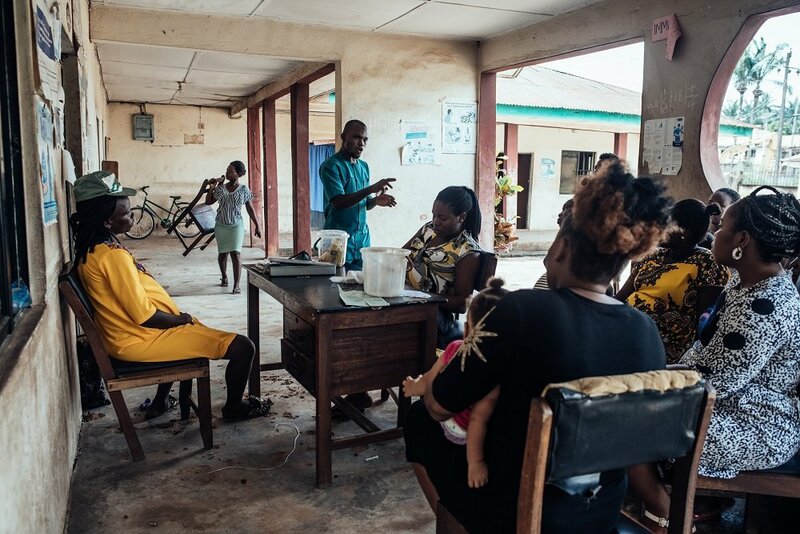 In Imo state, 68% of women have undergone some form of FGM – making it one of the highest rates in the country. Often seen as a ‘women’s issue’, FGM is not often discussed openly by men. However, they play a key role in ending FGM. 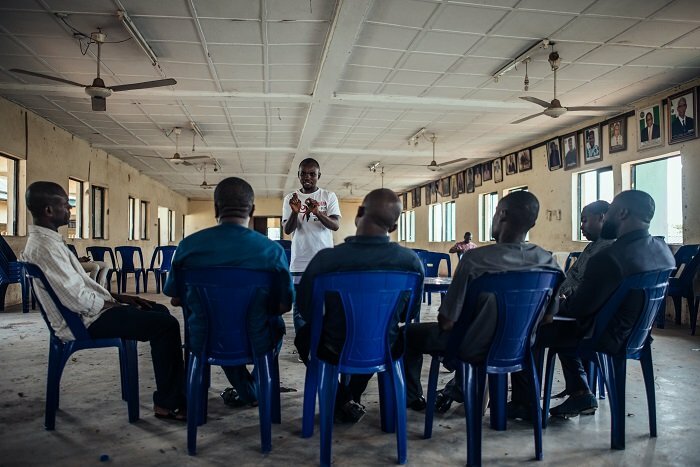 As the key influencers in their communities, men’s support to end FGM movement is vital. 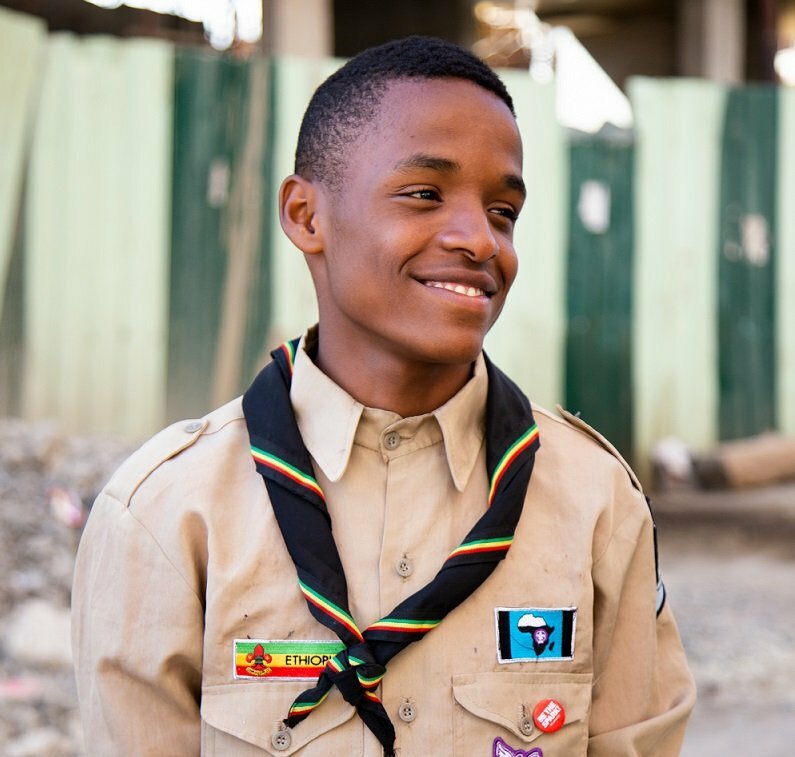 Young campaigners like Felxfame are leading the charge — driving activities in local communities to end FGM. 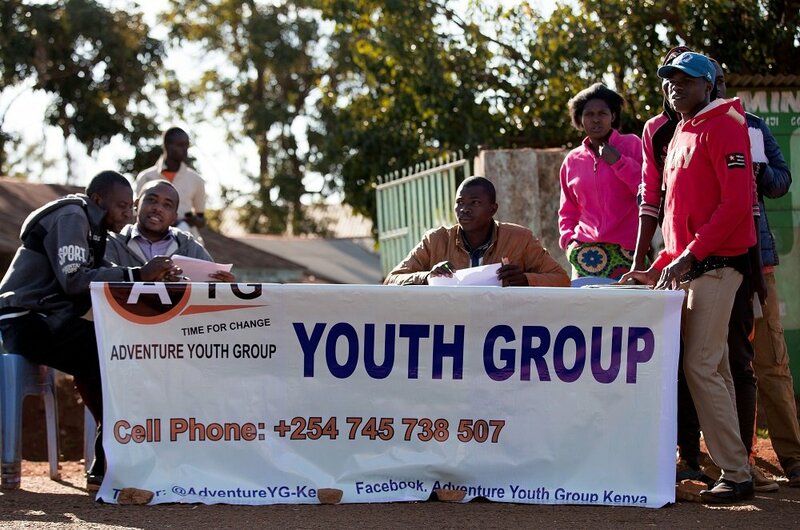 Adventure Youth Group worked with The Girl Generation and the Anti-FGM Board in Kenya to raise awareness about the harmful impacts of FGM in Mount Elgon by hosting an end FGM marathon. Key actors are working together, speaking up to create a future free from FGM. 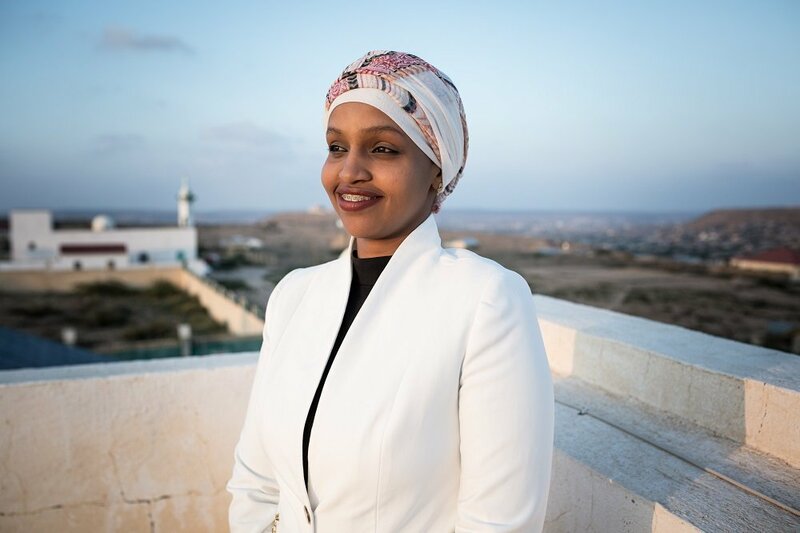 Oumie Sissokho is a passionate youth end FGM activist and the co-founder of The Girls’ Agenda, a community organisation run by youth for youth. 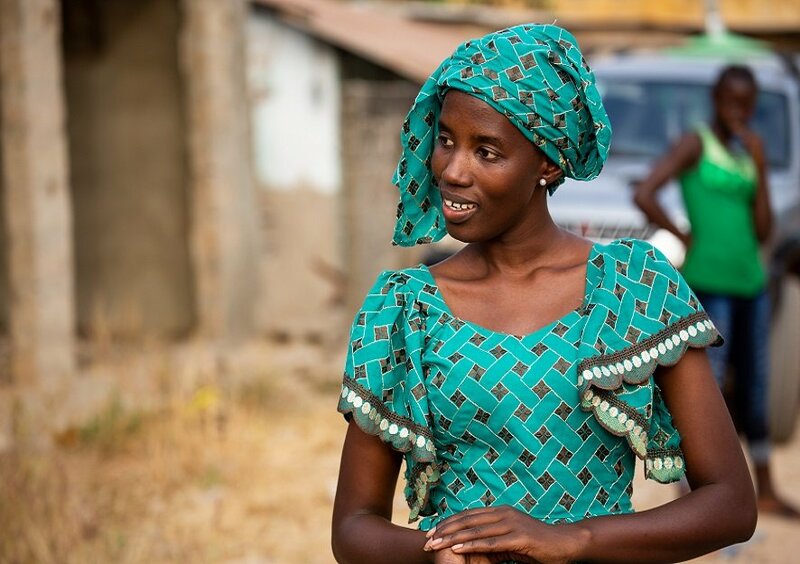 In The Gambia, 76% of all women and girls have undergone FGM. Despite being banned in 2015, the practice persists in all areas of the country. 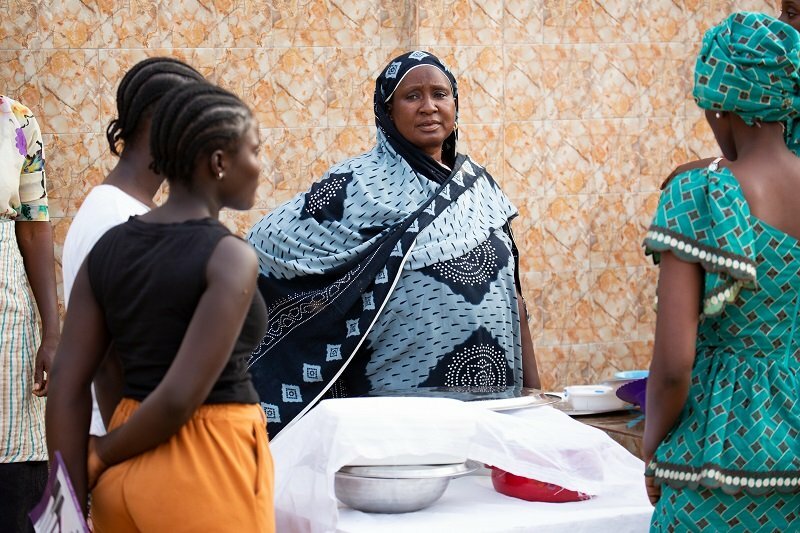 Earlier this year, The Girl’s Agenda opened their Youth Safe Space in Brikama, one of The Gambia’s largest cities where the FGM prevalence stands at 78 per cent. The Youth Safe Space provides a space where youth can openly speak out about FGM and where they can learn about the harmful impacts of the practice.